Sometimes, it doesn’t matter how hard your employees work, routine and administrative tasks tend to take over at the expense of a more significant, profitable, production. Technology brings the possibility to limit drastically the amount of time and energy we spend on support functions such as invoicing or inventory, to focus on what we do best, on what actually generates value. Software is a set of computer programs used by companies to perform specific business functions to increase productivity and operations performance. The demand for developers to create exclusive custom-made software that meet each individual business’ specific needs is steadily rising over the past few years. What solution does your business need? Describe what you need your new software to achieve and we will develop it to do exactly that. Let’s start discussing the possibilities together! With our software, or as a stand-alone solution, we build integrated customizable dashboards, to track, analyze and display your key performance indicators and other business data in a visual way. Our dashboards are connected to your files, services and software interface, hence providing a centralized monitoring of performance in real time. We also have off-the-shelves software transferable between different business environments. Case in point, QuoteManager, that we developed in-house to facilitate communication between clients, service providers and the team internally. The concept is simple: the user creates a quote to answer a market enquiry. QuoteManager interface attributes it a unique tracing number, and creates a quote folder in a shared mailbox, where other users can access the quote and make changes. This centralizes information and speeds up the follow-up process should a quote become a project. QuoteManager is integrated with Office365 and files storage systems (such as Dropbox) and includes a setup of adjustable templates. 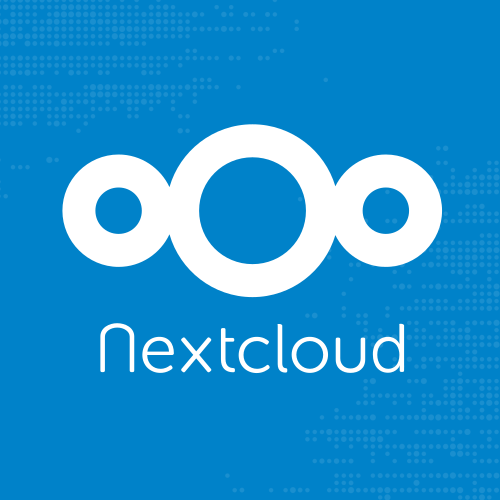 Nextcloud is an open source software for creating and using file hosting services. With Nextcloud, 4BIS can bring to you your own private, self-hosted file share platform. How? Like Dropbox, users can upload, access, synchronize and download shared files. Unlike Dropbox, we built a hybrid solution: all your files are hosted internally, on our own server space in the Amsterdam Iron Mountain datacenter and on your premises. And unlike Dropbox, you pay per usage, not per user. Advantage? Your files are secured and encrypted, away from the public cloud, and you know exactly where they are at all times.